Oak parquet flooring tiles is an expression which is used for solid wood floor. Oak parquet flooring tiles are a type of hardwood flooring which is not all placed in the same direction. Solid wood parquet flooring tiles are made of one solid piece of wood. Parquet wood flooring tiles are made of different types of wood. We offer parquet flooring tiles made from oak, bamboo, walnut, teak and many more. Parquet oak flooring tiles are luxurious flooring tiles that add value to your home. They give your home elegant and sophisticated look. 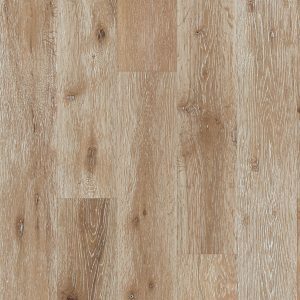 Oak parquet flooring tiles are a bit smaller than regular hardwood boards. Oak parquet flooring tiles are set in different patterns or designs. Patterns for oak parquet flooring can be classic or modern. Some patterns like finger block requires very small oak parquet flooring tiles. Oak finger block parquet flooring tiles are placed in a shape of small squares which are facing opposite directions. That way they form a checker pattern. This is classic pattern that takes a lot of time to install which makes it costlier. Oak parquet flooring tiles for herringbone pattern are large oak tiles, they can be the same or different sizes. Oak tiles for herringbone pattern can be installed in several different configurations, parallel or diagonal to the walls. They form four different herringbone patterns which are single, double, diagonal and chevron. Herringbone oak parquet flooring is easier and less time consuming to install then finger block pattern. We are the right address if you want to buy oak parquet flooring because we are cooperating with world’s best oak parquet flooring suppliers and we guarantee lasting quality. Our customers all over the world know our oak parquet flooring as very durable, comfortable to walk on and highly resistant to external influences. Our oak parquet flooring tiles are ecologically and technologically advanced products. We want to make sure that our oak parquet flooring is not only cover for the underlayment but adds a valuable meaning to your living space. We are sure that our oak parquet flooring tiles have the best price and quality ratio. 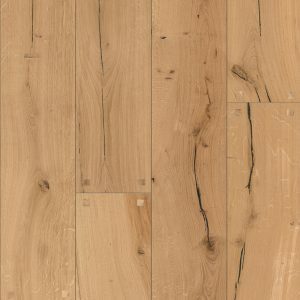 One of our parquet flooring is Oak rustic ivory which has an authentically vintage vibe for all lovers of retro design. This golden oak parquet flooring has a brushed surface texture and a plank pattern. It is installed with a floating method and is suitable for underfloor heating systems.